Hanon. hanon. 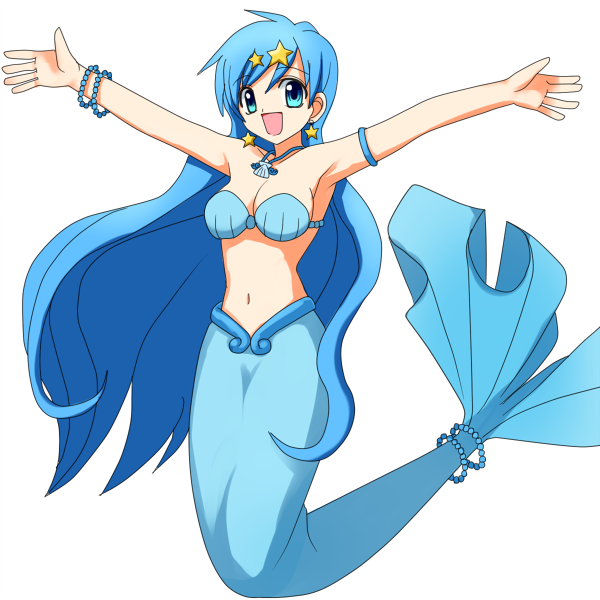 Wallpaper and background images in the Мелодия Русалки Пити Пити Пич club tagged: hanon mermaid melody.